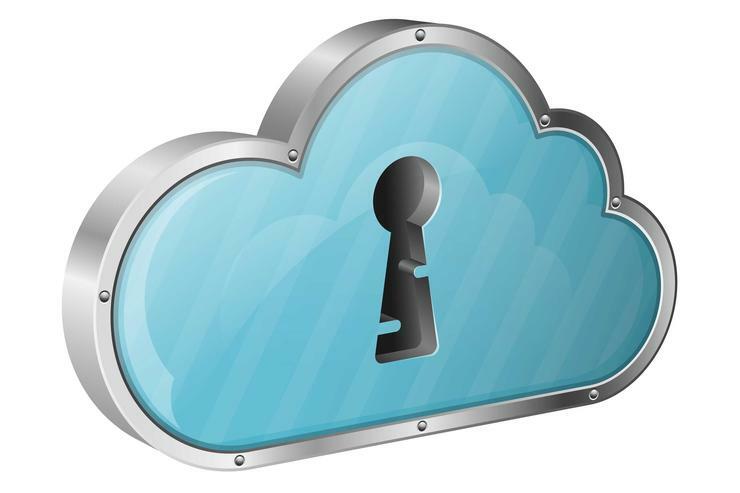 Cloud Distribution has inked a new deal with identity management provider, OneLogin, in A/NZ. The vendor provides a secure path to Cloud-based single sign-on and enterprise IAM across all users, devices, as well as Cloud and on-premise applications. It aims to eliminate identity infrastructure costs and complex integration projects for each new app, as well as the need for manual provisioning and de-provisioning, username and password resets, and policing shadow IT. Cloud Distribution co-founder and COO, Jason Burn, said OneLogin’s IAM solution reduces cyber attacks and data breaches by implementing various features, such as federated SSO, user provisioning, compliance, strong authentication and much more. OneLogin vice president of sales, US and APAC, Josh Greene, said it was one of the most channel-centric IAM player’s in the market. “OneLogin has already achieved considerable traction in the region with leading companies and organisations in media, telecom, higher education, manufacturing and retail. We’re excited to work with Cloud Distribution to build upon that initial success, and accelerate our mutual growth moving forward,” Greene said.